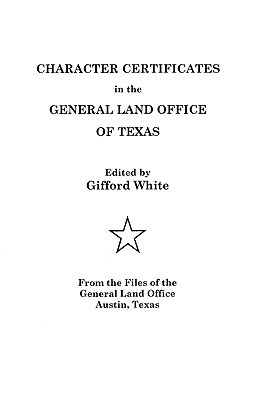 Step by step this book will guide you to use and interpret wondrous records within courthouses throughout the country. Locate your ancestor's records in the maze of documents and learn how to utilize the tantalizing clues your uncover. 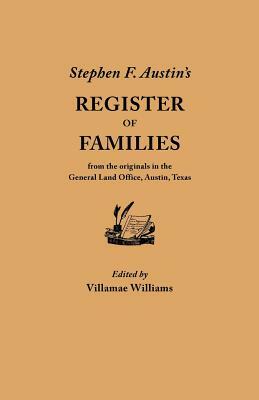 this book covers all areas of courthouse research, including births, deaths, marriages, divorces, probate, and land. Keywords: courthouse, research, births, deaths, marriages, divorces, probate, land.